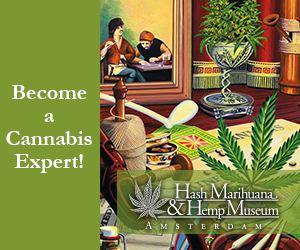 Is there a Bushdocter in the house? 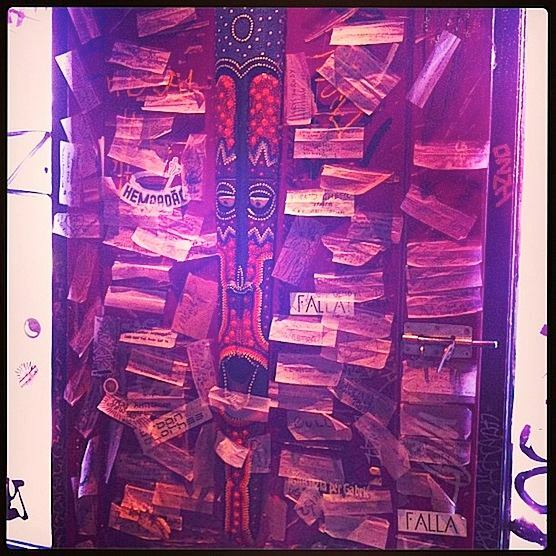 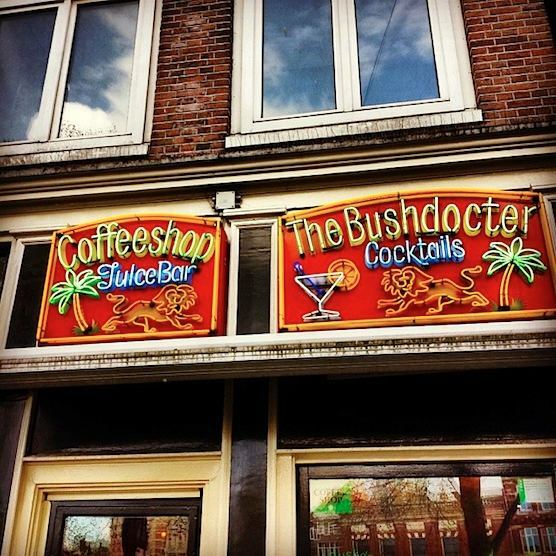 Did you visit coffeeshop The Bushdocter in Amsterdam before? 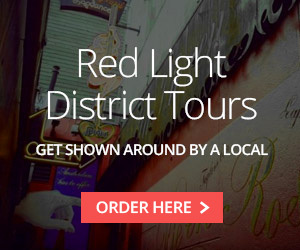 Let the world know how it was and share your experience below. 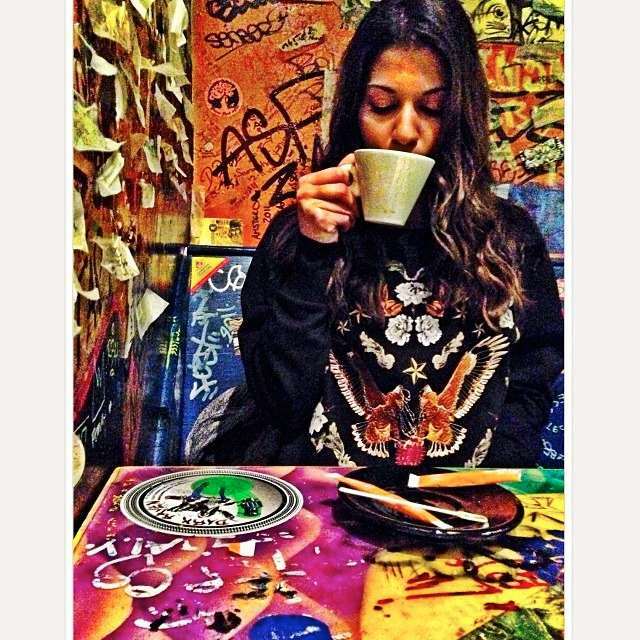 Best coffee shop that I went to in Amsterdam, have really good weed and a chilled out vibe.